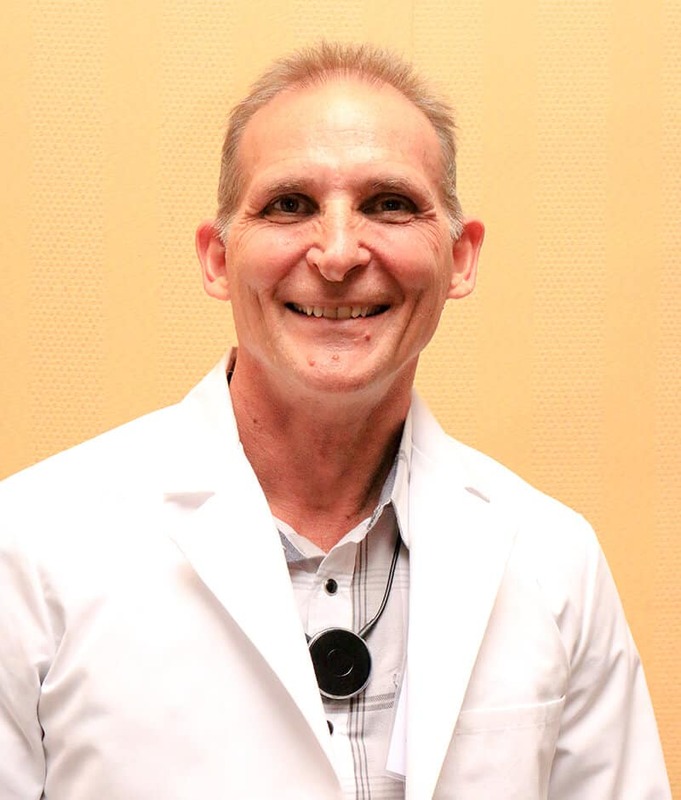 David has been testing and helping the hearing impaired for 39 years and has a love for and deep commitment to serving them to the best of his abilities. He also has the unique perspective of being hearing impaired himself which enables him to understand the challenges of wearing hearing aids. His empathetic nature is enhanced which helps him to assist others through the challenges to experience success and life changing differences with the gift of hearing.